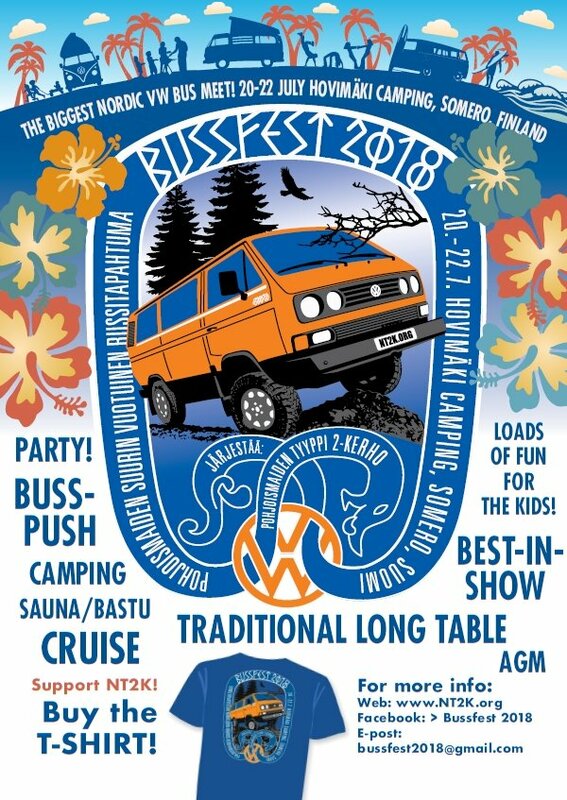 Bussfest will be arranged in Finland this year! 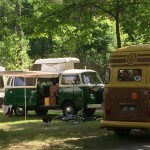 Extra nights and cabins to be paid directly to the campsite. 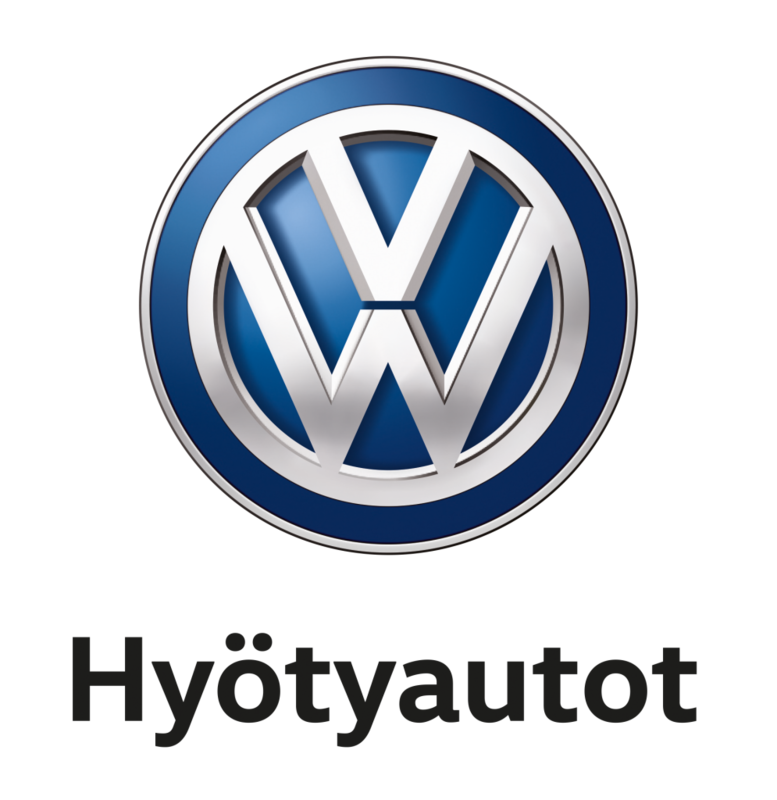 New partners! 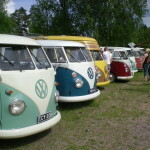 Aircooled.fi will bring cool stuff for competition prizes. 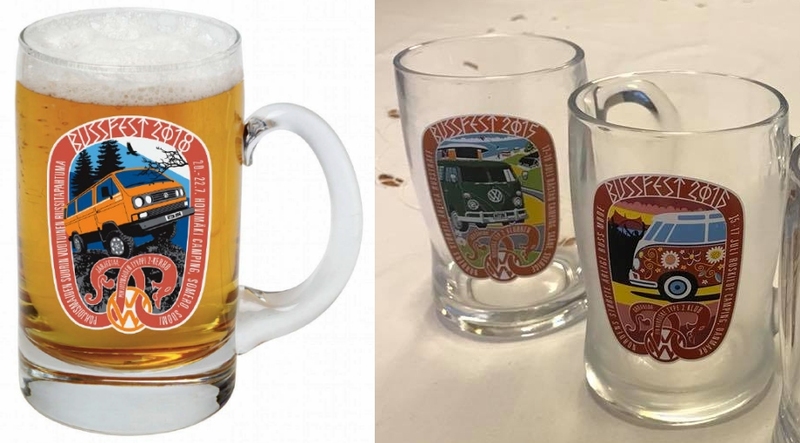 Our T-shirts, beer glasses and stickers are printed by Påhlsons Daylight. It’s about time to present the event’s programme! More partners who will bring great items for prizes. 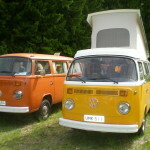 Paruzzi.se will also set up a table for sales, and VW Camper Cookbook has given us a box full of cookbooks. Our latest partner is Hovila Manor which provides us an unbeliavably interesting 1950s/1960s exhibition at the end of the cruise. 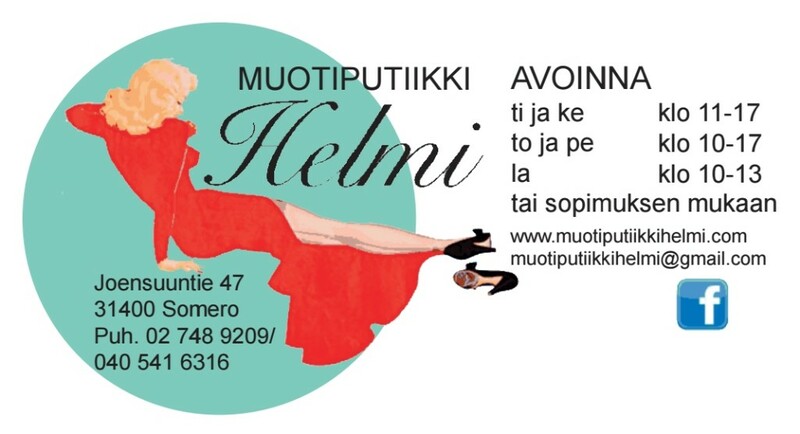 Another partner from Somero, the most unique clothing shop in Finland: the Fashion Boutique Helmi. We’ll get competition prizes and 10% off all purchases – to begin with! We got a surprise partner from France – SERIAL-Kombi has sent us a package full of goodies and prizes! Merci! 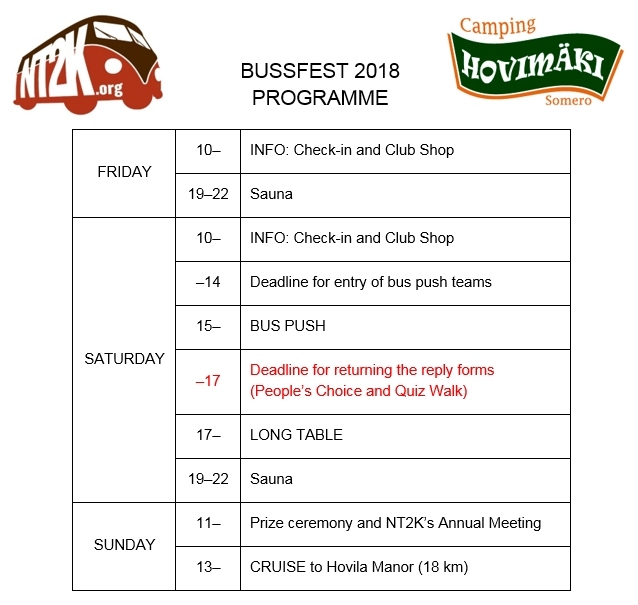 Dear participants of Bussfest 2018 ! 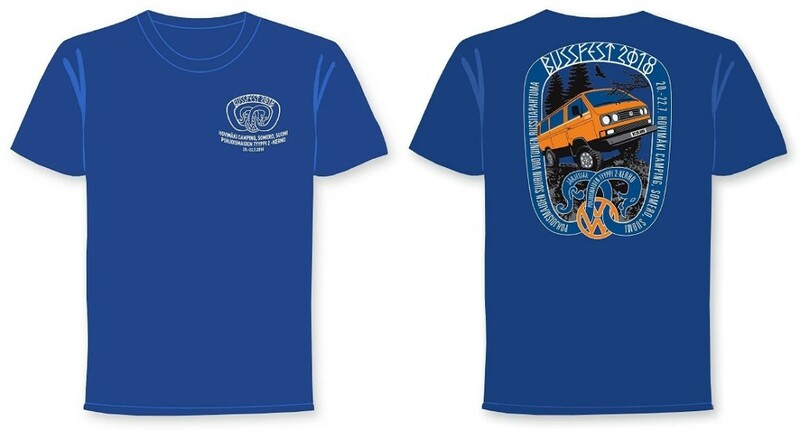 It’s about time to pack your buses and hit the road – if you haven’t already. Here’s some advice in brief. Instead of the motorway, you can take the old 110 and 52 from Turku, or the 110 and 280 from Helsinki. 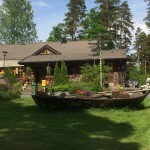 On your way there or back, check out this crazy rest stop on the 110: Kasvihuoneilmiö. At the Bussfest info tent, you can pay with cash in euros (€) as well as credit and debit cards. The campsite offers a buffet breakfast on Saturday and Sunday (€7 each); get your tickets the day before at the info tent. The campsite also has a fully licensed café-restaurant. There is live music on Friday night, so let’s go and have a good time! 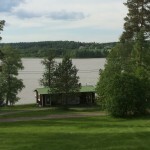 Somero centre with supermarkets, Alko(hol store), a pharmacy, a cash machine and other shops and services is situated 7 km west of Hovimäki Camping. 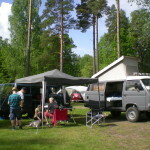 On Saturdays, there is a massive summer market at Somerniemi, about 7 km to the east on the 280, Helsinki way. 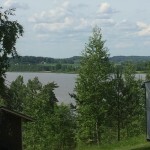 Just a kilometre to the east stands the Somerjoki family’s tiny kiosk, good for a walk and some soft drinks, ice cream or sweets. At the event, please join in the activities and competitions – it’s fun and the prizes are great! Don’t forget to bring your swimsuit for the lake! Good luck, enjoy the journey and… Welcome! – Willkommen! – Bienvenue! 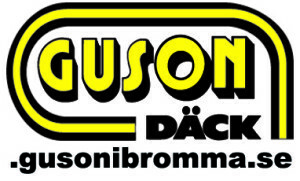 – Teretulemast! – Добро пожаловать!